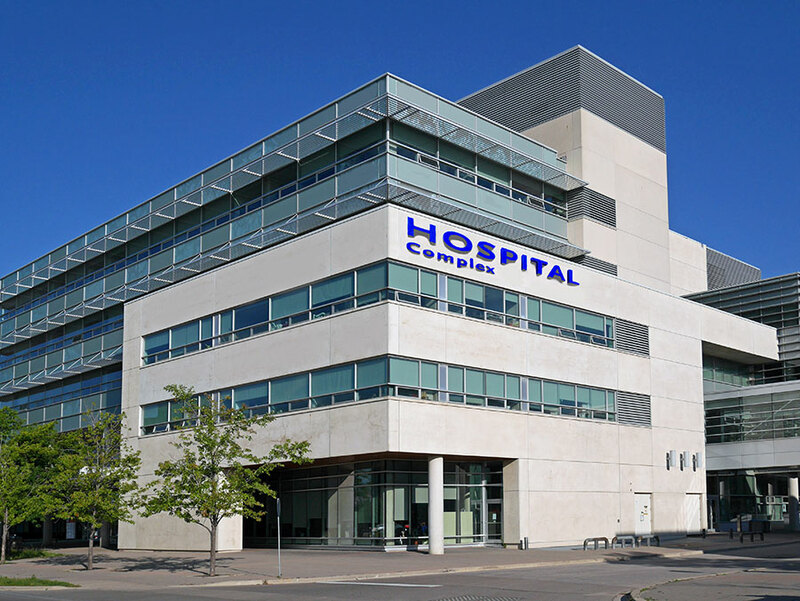 Hospital Fire and Life safety managers are challenged with meeting complex security, safety and incident related processes and procedures. Compliance to Joint Commission – Environment of Care Standards (EC) is imperative. The Joint Commission considers these facilities “defend in place” operations so critical that security, fire and life safety and process inspections include “elements of performance” that are reviewed during audits. Healthcare facilities are required to clearly display consistent patterns of inspection compliance, documentation and deficiency correction. CampuSentinel™ provides a powerful mobile data collection solution for administrators seeking to manage and automate their fire and life safety elements of performance including effective corrective action documentation of deficiencies. The system is a powerful hand held computer based mobile software tool for security, fire life safety managers for automating mobile inspections, tours and incident reporting. CampuSentinel™ is designed for reliable mobile use in the field utilizing ruggedized hand held PDA’s with imbedded barcode scanners to collect data. User defined locations or assets with bar codes are read using the mobile PDA’s to validate location and prompt question sets for complex or simple inspections. CampuSentinel™ is configured so that customer defined standard operating procedures can be followed during inspections. Daily, monthly or annual inspections, security, environmental tours, incident reporting, work order requests are handled with one user customer configurable system. Default answers are validated, automated exception reports are configured and sent to managers for review. Incident drop down menus insure fast and accurate prompts including who, what and where facts. Corrective action notifications automatically alert facility, maintenance, housekeeping department uncovered issues.